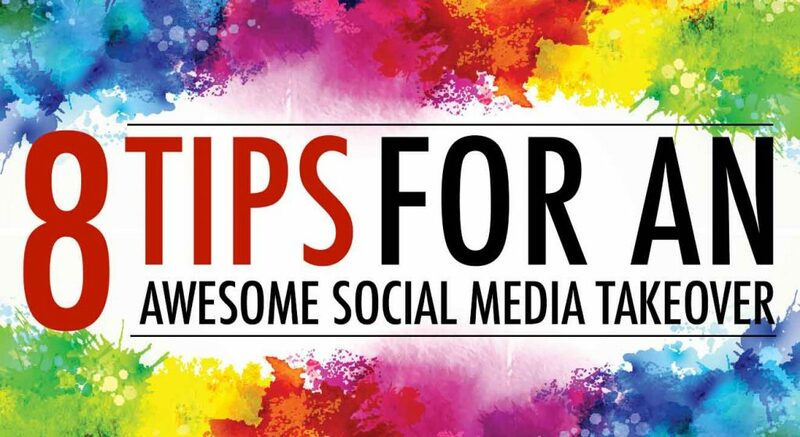 Do you want to increase your followers on social media? Are you having trouble getting engagement on Instagram and Snapchat? 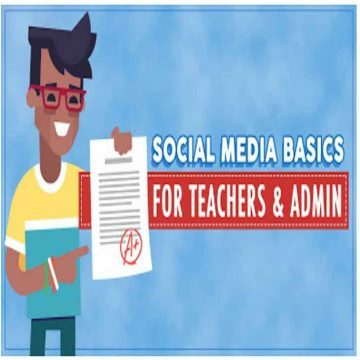 In this article and video, I give you eight tips to increase your social media engagement by allowing your students to takeover your accounts. Let’s face it, most students don’t trust a social media account run by central administration. In their eyes, adults are everything wrong with social media. The only way we are going to gain their trust is if we give them the keys to the kingdom. Let them takeover your social media. 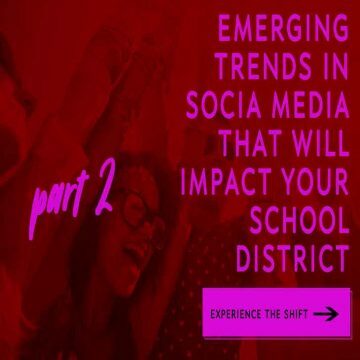 In this video, I give eight tips for a successful student takeover using your schools or districts social media accounts. 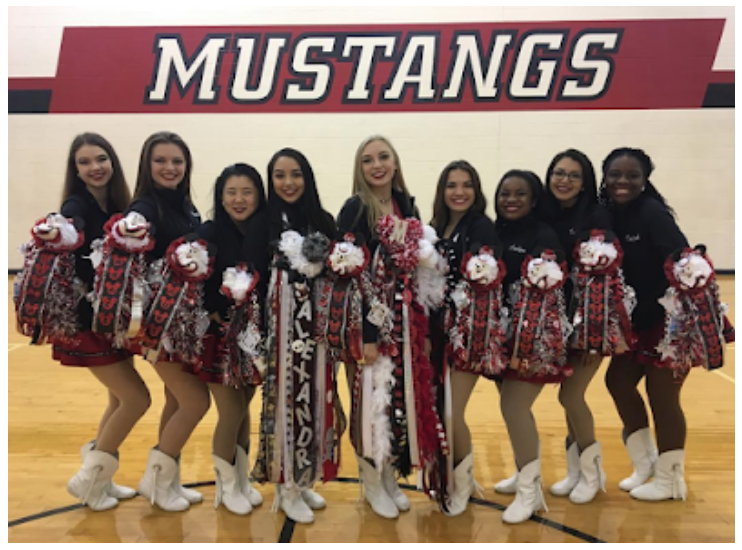 For our social media takeover, we allowed a drill team from one of our high schools to post to our Instagram account during the day before the big homecoming football game. As a result, we increased our Instagram followers by 500 people in 24 hours. During the day, the girls posted behind the scenes photos and videos as they prepared for homecoming. Their posts were authentic. 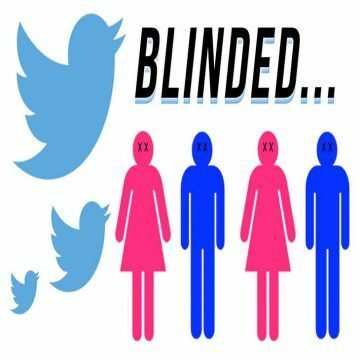 Their posts were real, and so were our new followers. Do you have questions on how you can launch a social media takeover in your district? Leave your questions in the comment section below. 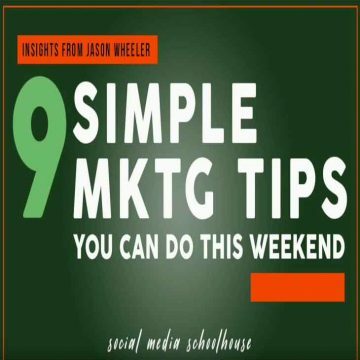 **Make sure to share this post with all of your friends and co-workers.